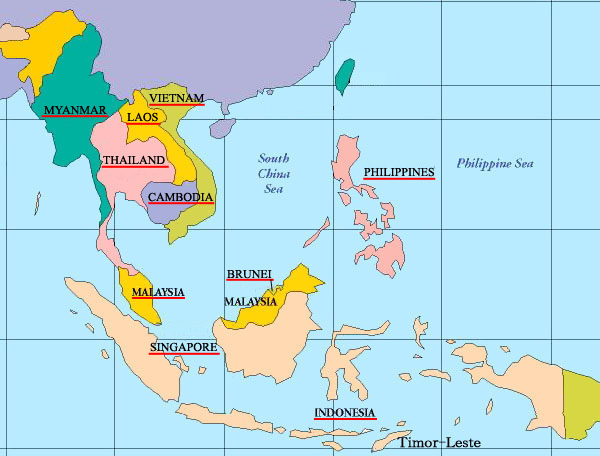 Southeast Asia, with its abundant bioenergy resources, holds a strategic position in the global biomass energy atlas. There is immense bioenergy potential in Southeast Asian countries due to plentiful supply of diverse forms of biomass wastes such as agricultural residues, woody biomass, animal wastes, municipal solid waste, etc. The rapid economic growth and industrialization in the region has accelerated the drive to implement the latest waste-to-energy technologies to tap the unharnessed potential of biomass resources. Southeast Asia is a big producer of agricultural and wood products which, when processed in industries, produces large amounts of biomass residues. According to conservative estimates, the amount of biomass residues generated from sugar, rice and palm oil mills is more than 200-230 million tons per year which corresponds to cogeneration potential of 16-19 GW. Rice mills in the region produce 38 million tonnes of rice husk as solid residue which is a good fuel for producing heat and power. Sugar industry is an integral part of the industrial scenario in Southeast Asia accounting for 7% of sugar production worldwide. Sugar mills in Thailand, Indonesia, Philippines and Vietnam generate 34 million tonnes of bagasse every year. 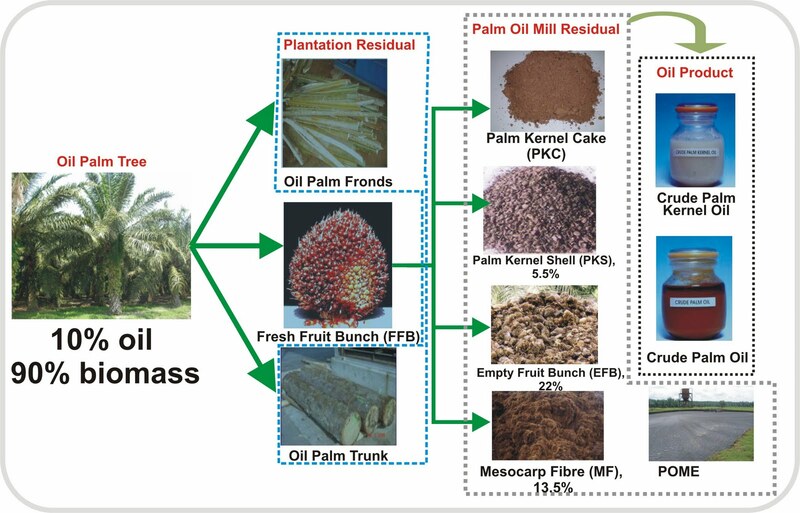 Malaysia, Indonesia and Thailand account for 90% of global palm oil production leading to the generation of 27 million tonnes of waste per annum in the form of empty fruit bunches (EFBs), fibers and shells, as well as liquid effluent. Woody biomass is a good energy resource due to presence of large number of forests in Southeast Asia. Apart from natural forests, non-industrial plantations of different types (e.g. coconut, rubber and oil palm plantations, fruit orchards, and trees in homesteads and gardens) have gained recognition as important sources of biomass. In addition, the presence of a large number of wood processing industries also generates significant quantity of wood wastes. The annual production of wood wastes in the region is estimated to be more than 30 million m3. The prospects of biogas power generation are also high in the region thanks to presence of well-established food-processing and dairy industries. Another important biomass resource is contributed by municipal solid wastes in heavily populated urban areas. In addition, there are increasing efforts both commercially and promoted by governments to develop biomass energy systems for efficient biofuel production, e.g. bio-diesel from palm oil. Biomass resources, particularly residues from forests, wood processing, agricultural crops and agro-processing, are under-utilised in Southeast Asian countries. There is an urgent need to utilize biomass wastes for commercial electricity and heat production to cater to the needs of the industries as well as urban and rural communities. Southeast Asian countries are yet to make optimum use of the additional power generation potential from biomass waste resources which could help them to partially overcome the long-term problem of energy supply. Technologies for biomass utilization which are at present widely used in Southeast counties need to be improved towards best practice by making use of the latest trends in the biomass energy sector. Tagged Agricultural residues, ASEAN, Bioenergy, Bioenergy in Southeast Asia, Biogas, Biomass, Biomass Energy, Biomass in Southeast Asia, cogeneration, Energy, Indonesia, Malaysia, Municipal Solid Wastes, Palm, Palm Oil Biomass, Philippines, Renewable Energy in Southeast Asia, Rice, Southeast Asia, Sugar, Thailand, vietnam, Wastes, Wood Wastes, woody biomass. Bookmark the permalink.